Classic Albums Live will play on Friday, Jan. 18, at 7:30 p.m.
It’s been well over 20 years ago that Sgt. Pepper taught the band to play, but The Beatles’ 1967 album “Sgt. Pepper’s Lonely Hearts Club Band” remains one of the most iconic rock ‘n roll records of all time. Classic Albums Live: The Beatles – Sgt. Pepper’s Lonely Hearts Club Band will rock out at the Vilar Performing Arts Center (VPAC) on Friday, Jan. 18 at 7:30 p.m. Tickets start at $45 are available now by calling 970-845-8497 or visiting http://www.vilarpac.org. Classic Albums Live will honor “Sgt. Pepper’s Lonely Hearts Club Band” with a “note for note – cut for cut” live performance of The Beatles’ groundbreaking and seminal album. Featuring 16 talented rock musicians, every aspect of the record will be played live, giving fans the opportunity to hear the sitars, the orchestra and of course the kazoos. 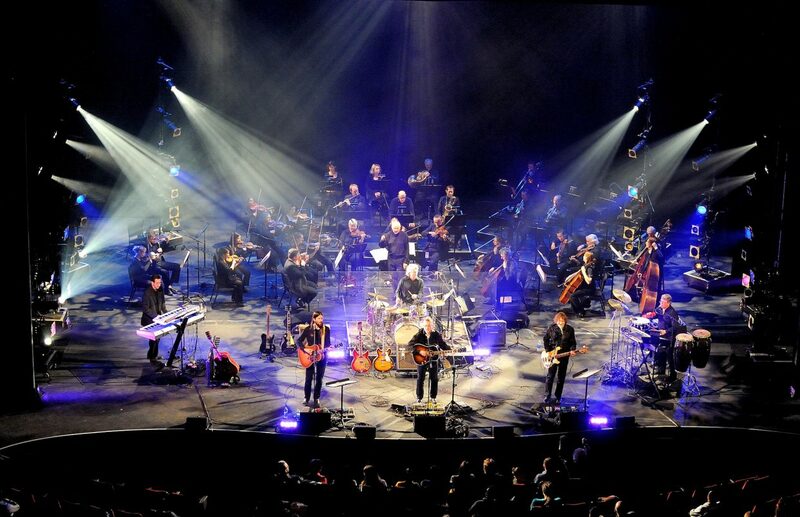 Classic Albums Live delivers a rock concert that recreates the magic of The Beatles and their psychedelic alter ego, Sgt. Pepper’s Lonely Hearts Club Band. “Sgt. Pepper’s Lonely Hearts Club Band” is still considered one of the most influential albums in the history of rock music. Hearing this classic Beatles’ album played live from beginning to end will be a treat for all music fans. What: Classic Albums Live – Sgt. Pepper’s Lonely Hearts Club Band. Cost: Tickets starting at $45.